OnePlus is a company that many of you might be familiar with as the maker of smartphones. However it seems that the company is starting to branch out beyond just hardware and is looking to expand into mobile services as well. 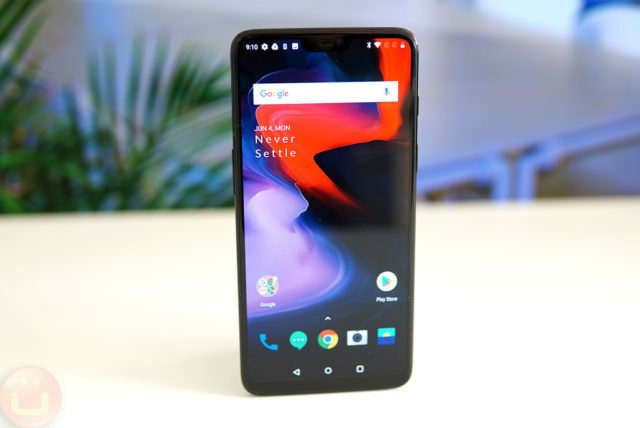 This is according to the latest beta software for the OnePlus 6 in which it seems that OnePlus could be offering roaming services its users. It actually sounds like a pretty cool feature because when you travel and you want to use local internet, you will need to buy a new SIM card. Alternatively you might also have to purchase a roaming plan from your carrier which could be more expensive and less value for money, so this method is more efficient as it will not require you to swap out SIMs. However as OnePlus notes, this only applies for data so you won’t be able to make regular calls or send SMS, and also because it doesn’t use a physical SIM, it might not necessarily be applicable to all countries you visit, so your mileage may vary.